Over the last 15 years, I have coached hundreds of leaders toward personal and organizational success. Though I get dozens of coaching requests each month, I am simply unable to say yes to all. For quite a while I have been considering taking what I have learned over 25 years of leadership and putting together a mentoring group with a select group of leaders. I have decided that 2015 is the year to do this and have created the space to launch an exclusive mentoring experience where I will personally invest in 12 leaders. I am doing this because I am convinced that having the right mentor, the right plan, and being surrounded by the right group of leaders is critical to moving ahead in life and leadership. This Coaching Cohort includes monthly group interaction and several one-on-one coaching calls over a 12-month period. Though this is a paid mentoring experience, I am offering this cohort at a fraction of the price of my regular coaching fee. This group experience will be intensive and limited to only 12 leaders. To make sure the group has the best possibly chemistry, I’m requiring an application and interview process. I expect this group to fill up quickly. 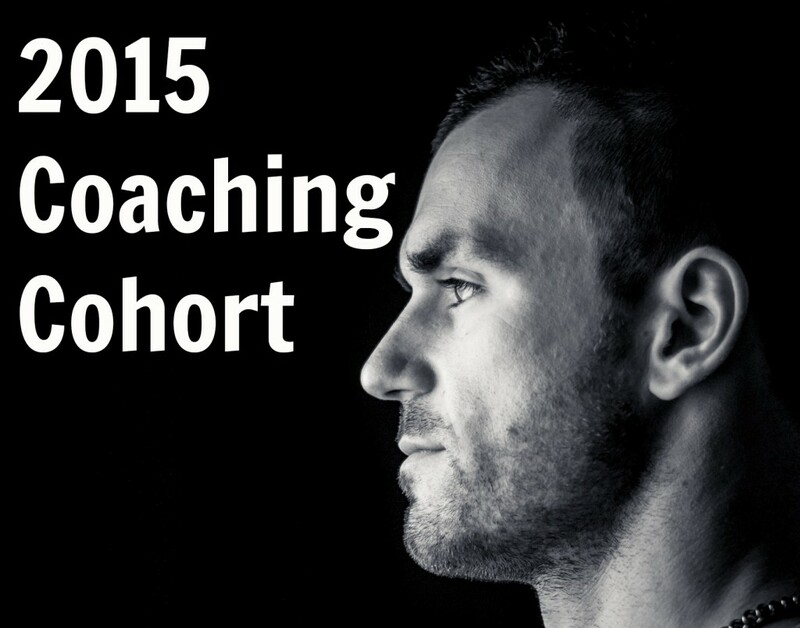 If you would like to be considered, please fill out the Coaching Cohort 2015 Application. The official application deadline is December 15, but may close early as I will be reviewing applications as they come in. As soon as I have accepted 12 qualified leaders, the application process will close. Once the group is full, the window closes. So the earlier you apply, the better shot you have of joining the group. Interested in taking your leadership to the next level? Apply Here. Know someone who may benefit from this? Feel free to share below.